Here are a few of the most interesting Game of Thrones facts and statistics I was able to dig up. As always, be sure to check back in the future as I will be updating this post as new and updated stats become available. 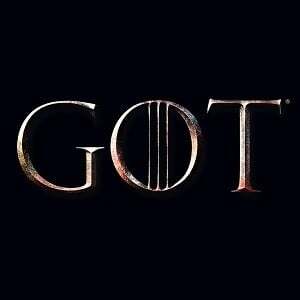 How many people watched the Game of Thrones season 7 premiere? How many people watched the Game of Thrones pilot episode?